New Just for Fun Event !! We don't have hotel details yet - we'll post them as soon as possible. This is a just for fun event, so no fees, no membership needed - so bring those non-members so they can check us out !! It will be a good time to get those cobwebs knocked off before the season gets fully underway! Looking forward to details on this! Mountain Home is a great location! The hotel is set - QUALITY INN & SUITES MOUNTAIN HOME NORTH will be our host hotel. 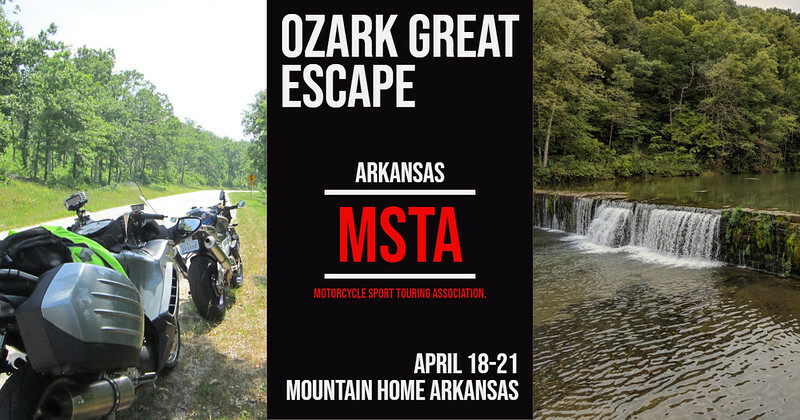 Please mention the MSTA when you book to get the better rate. Please make sure you go to the website to sign up so we have an accurate count for the dinner on Saturday evening. There is no FEE for this ride. This will be the kick off to the official riding season for 2019. The hotel for this trip will be the QUALITY INN & SUITES MOUNTAIN HOME NORTH There are plenty of rooms available. Just call (870) 424-9000. Don't forget to mention the MSTA when booking your room. 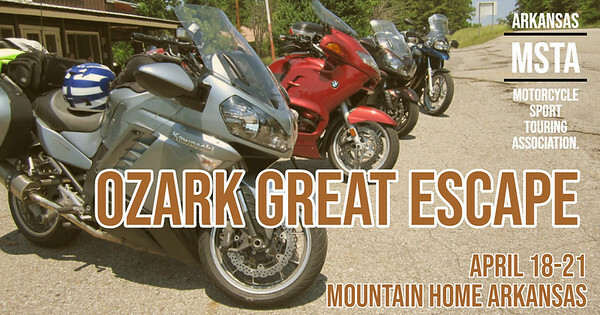 Our award-winning hotel in Mountain Home, AR has the value you’re looking for when you travel. Enjoy a variety of amenities and friendly service when you stay at our affordable hotel. Don't Wait - BOOK TODAY! When you sign up for the ride, you will automatically get e-mails with detail updates. You can also bookmark the page and check back for updates. 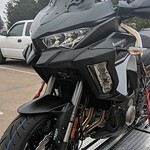 Thursday April 18th: Ride day to the event. More details to follow. Friday April 19th: The route has been completed and you can download it here when completed. More information concerning routes, food and other things will be posted as we get closer to the date. Saturday April 20th: We will have a nice planned gathering for diner on this evening. Stay tuned for more details. Sunday April 21th: The ride home. All good things come to an end! REMEMBER we will be adding more information so stay tuned. If you are planning to come to the Ozark Escape- give the Quality Inn a call soon! There happens to be another sport touring motorcycle group staying at the same hotel. So available rooms may disappear quickly. Be sure to tell them you are with MSTA to get our rate. 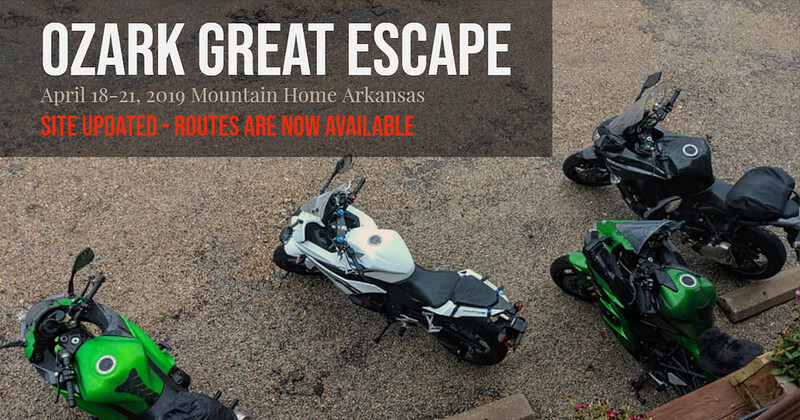 If you are planning to come to the Ozark Escape, please sign up on Jerry's link so we can get a headcount for dinner reservations. 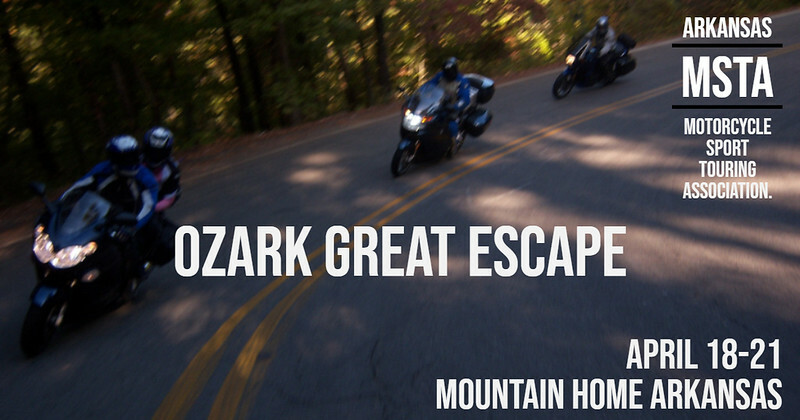 22 Days until the Ozark Escape - Don't Miss out! SIGN UP TODAY! This time next week we will be in Mountain Home with a group of moto friends! Can't wait! Let's Ride! Hotel reservation made - see you Thur evening!